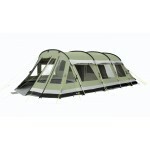 The Tigris Range has undergone a major makeover for 2012 with the addition of a further pole section which effectively doubles the size of the living space. 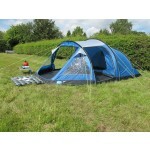 This makes not just the Vango Tigris 600XL, but all tents in the Tigris Range much more comfortable and more suited to longer camping holidays rather than quick weekends away. 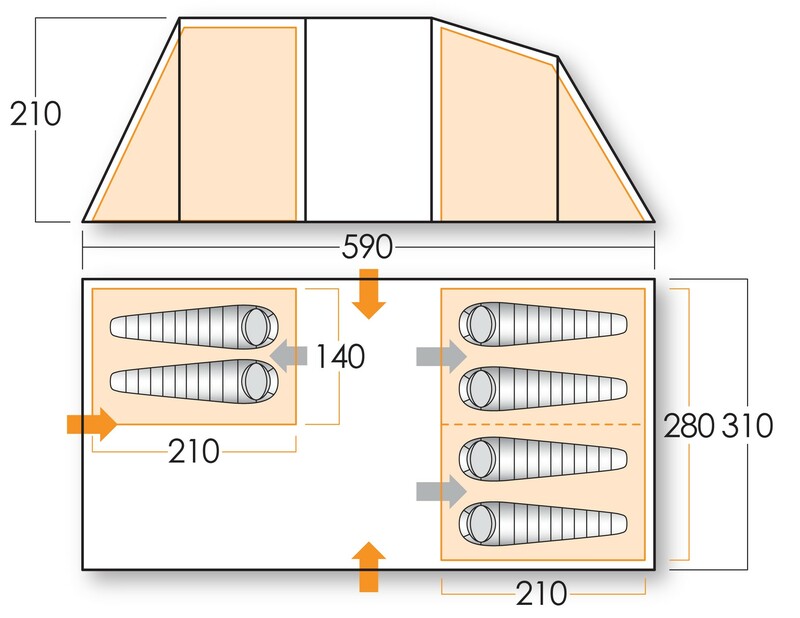 The Vango Tigris tents remain easy-to-pitch with flysheet first or all-as-one pitching. 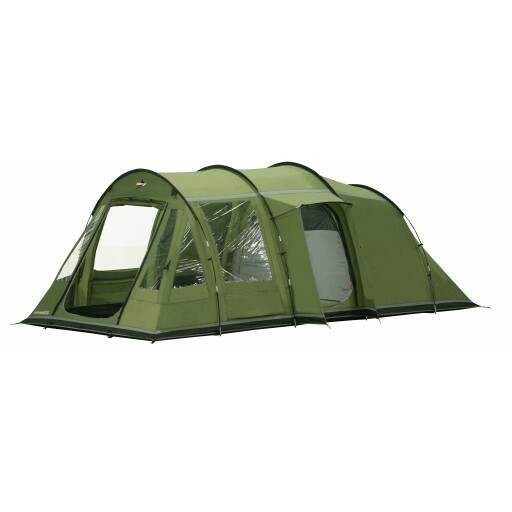 The Vango Tigris 600XL has a very simple 4-pole fibreglass pole structure with an estimated 20 minute pitch time allowing you to erect it quickly and then get on with your holiday! 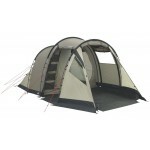 The two bedrooms include a 4-berth pod with a roll back inner divider (so you can use as a 2+2) plus a second 2-berth inner positioned towards the front of the tent (which has been redesigned so it has full head height and does not interfere with the front door of the tent) . In the living area there's now no less than three doorways with large roll-up 'U' doors to the left side and front and a 'D' door with vestibule to the right side. All the entrances now feature mesh double doors and a 'step-in' design which makes the living space fully enclosed. 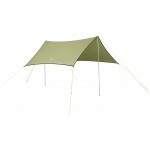 The groundsheet is fully sewn-in throughout eliminating drafts, moisture and creepy crawlies. 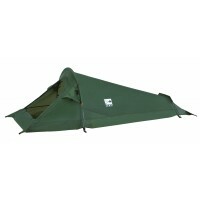 The construction of the Vango Tigris range remains largely the same as previous years with Powerflex fibreglass colour coded poles, Protex 4000 embossed 70D Polyester flysheet (providing 4000mm hydrostatic head waterproof protection) and a fully sewn-in 10,000mm HH polyethylene groundsheet. 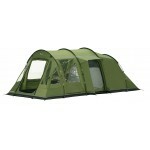 The other key features of the tent include an exterior storm skirt, TBS II tension band system for extra strengthening in adverse weather, cable entry point and tidies, low level mesh vents, pelmet and inner tent pockets, larger windows with privacy curtains, breathable 190T polyester 'lights out' inner tent with part mesh doors, parallel zipped 'U' doors can be used as a sun canopy (canopy poles not included), rain gutter zip covers and hanging storage. Handled carry bag. Repair Kit. Flame retardant throughout. 20 minutes pitch time. Fully wind and rain tested. 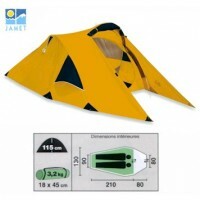 Vango Tigris 600XL Tent .